Today I’m welcoming a guest post from Emily Jones, a freelance editor with a passion for sustainability and green alternatives in the home. Nowadays people are looking to be more “green”. Before designing a new home or remodelling an existing one, consider investing in energy efficiency, not only to benefit the environment, but also your life at home. Energy efficiency is better for the environment; excessive energy is not wasted, and demand for our world’s resources decreases. It also makes your home more comfortable and efficient, while saving you money in the long run. Solar panels are a long lasting product, with a typical life expectancy of 40 years, which will make your home more energy efficient. They provide safe energy and produce zero emissions. Moreover, considering that the cost of energy is predicted to rise, having free electricity powered through solar panels will protect you from higher energy costs in the future. 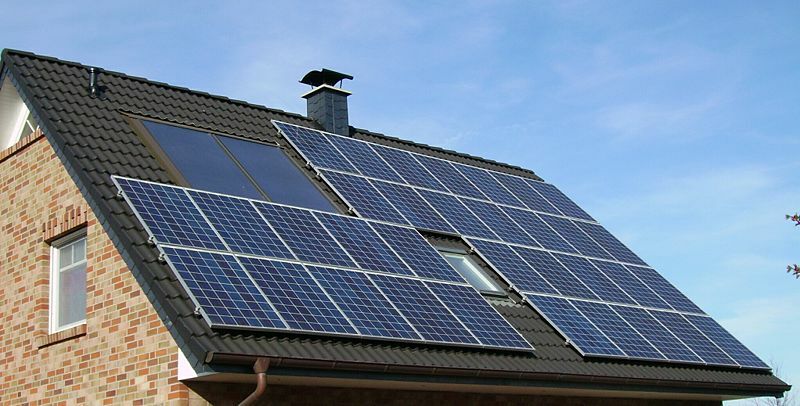 Solar panels can also increase your property value. If you are redesigning your existing home with the intention of selling it in the near future, this can be especially beneficial. When choosing your solar panels, remember to pay attention to the quality of the product. Though the initial cost of solar panels may seem expensive, it is an investment for future savings. Home insulation ensures your home is able to maintain your desired temperature. You can add new or additional insulation to your walls, floors, ceilings and attic to keep your home warm during the colder months and cool during the warmer months. This will also help keep your energy bills down, no matter the season. Even if you have done upgrades everywhere else to maintain your home’s temperature, it is still crucial to ensure your windows are in the right shape. If they are older and inefficient, they could be leaking air or allowing cool air to come in, making your home cold even when you have the heater cranked or vice versa. Energy efficient appliances allow you to do your normal day-to-day activities, such as laundry or cooking, while automatically being more energy efficient. If you are remodelling your existing home, consider the efficiency of your current appliances. Older appliances can be updated to Energy Star certified appliances. 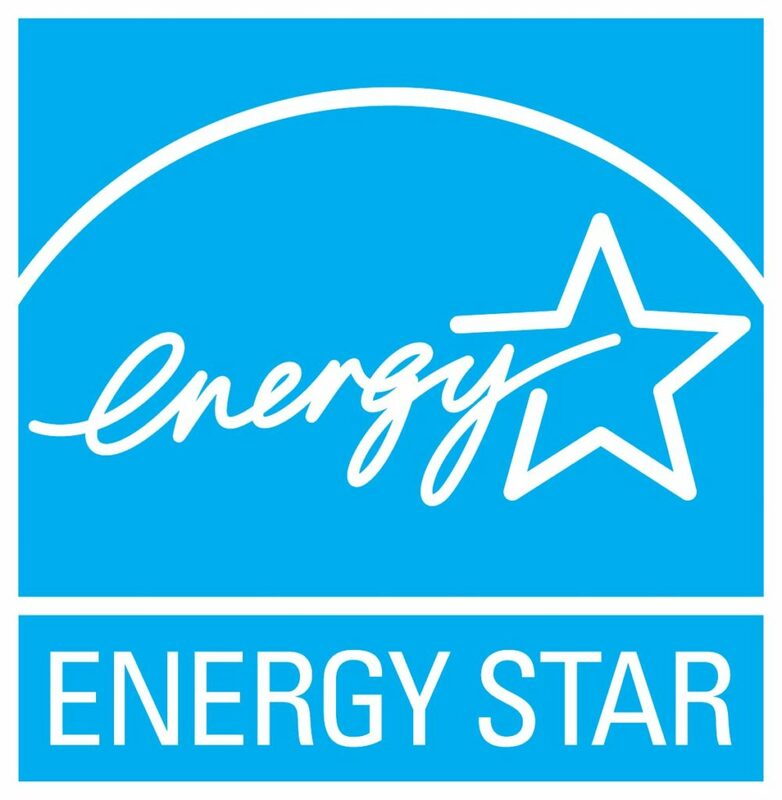 If you are designing a new home, keep an eye out for appliances that are “Energy Star Certified” that will be well worth the installation. Shady landscaping will not only look green outside your home, but it will help your home be more “green”. Whether you choose shrubs or tall trees for your landscape, it will help offer your home some extra protection. For example, on a hot day a big tree can provide protection and shade from the sun streaming in through your windows. This is a completely natural way to help maintain a comfortable temperature in your home. Remodelling or redesigning your home is a great opportunity to take advantage of the energy efficient options that are out there. The environment and your wallet will thank you! What energy efficient strategies have you tried?